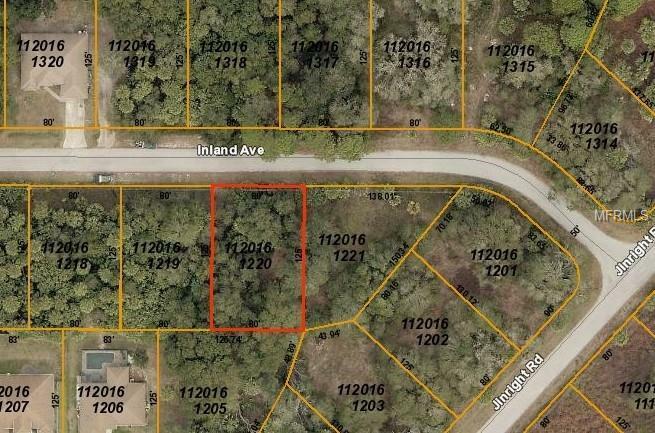 Building lot in a great location in an area of nice homes. Convenient to shopping, dining, gulf beaches and I-75. Great time to build or invest for the future!